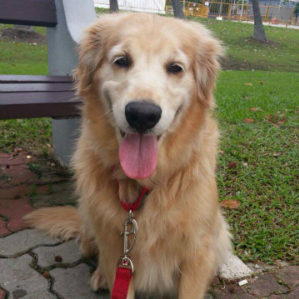 We were having behavioural anxiety issue with our lovely Golden Retriever, Emma. With long hours in the office, it was very challenging for us to find the right solution. We came across K9 Petcare online and met up for the initial consultation. We met Daniel & Diana and were impressed from the start. They ask the right question and were very professional and supportive. We started with a once a week walk and now become a full weekday routine. We are extremely lucky to have met them! More importantly Emma loves them and we can finally feel at ease leaving her at home and in great care.